David Rawlings and Gillian Welch wrote "When A Cowboy Trades His Spurs For Wings" for the Joel and Ethan Cohen Film The Ballad of Buster Scruggs. Joel and Ethan Coen's film The Ballad of Buster Scruggs takes some dark and violent turns over the course of six, Western-themed vignettes. But its opening story, about the film's affable (if deadly) namesake, offers a more comical take on the genre's most popular tropes, particularly a high-noon gunfight between the white-clad Buster Scruggs (Tim Blake Nelson) and black-clad villain The Kid, portrayed by Old Crow Medicine Show singer Willie Watson. After losing the shootout, Scruggs' spirit sprouts wings and floats off to the heavens, a tiny harp in hand, as he duets "When A Cowboy Trades His Spurs For Wings" with Watson. The performance, much like the film itself, is an exaggerated version of what many have come to expect in a country song – some heavy twang in the voice, a mournful harmonica and a few "Yippy ki-yi yays." It was enough to earn "When A Cowboy Trades His Spurs For Wings" an Oscar nomination for Best Original Song. 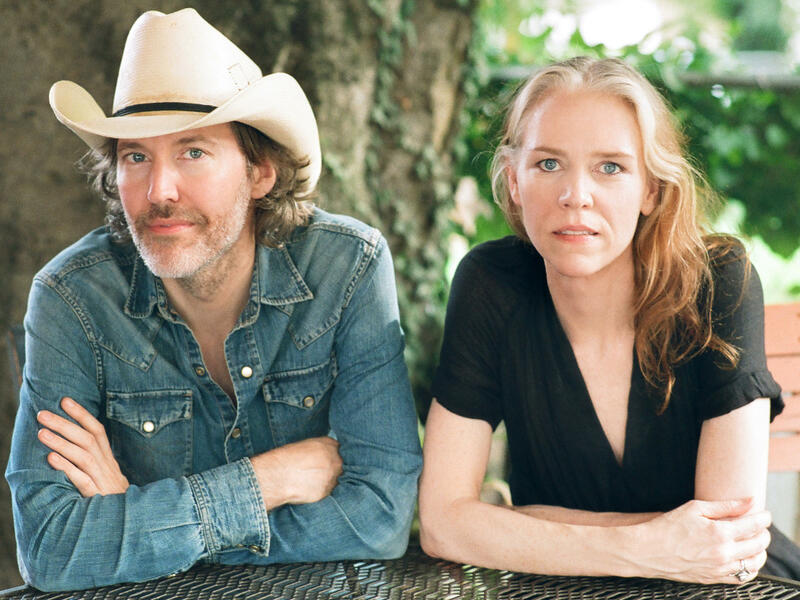 Now the duo who wrote it, Gillian Welch and Dave Rawlings, have released their own version that brings out the tune's true heartache. In a delicate reworking, the two reflect on the inevitable end to everything and dream of a better afterlife. "Let me tell you buddy and it won't be long," they sing, "'til you find yourself singing your last cowboy song." It transforms the kitsch of the original performance into an affecting tearjerker. Welch and Rawlings are set to perform "When A Cowboy Trades His Spurs For Wings" during the upcoming Oscar awards ceremony on Sunday, Feb. 24.